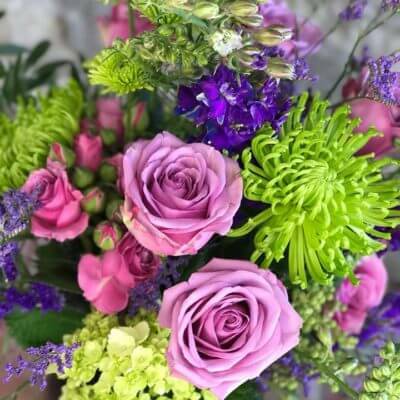 Our flower collection is carefully crafted by our artisan designers. 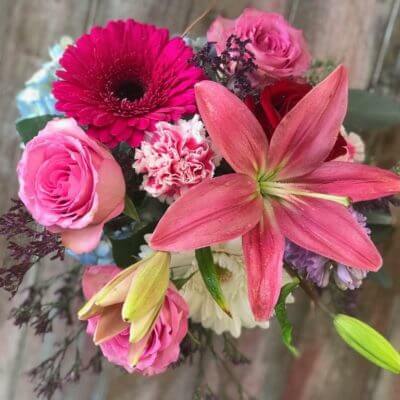 Every Steve’s Floral arrangement is one-of-a-kind utilizing the season’s freshest flowers sourced daily. 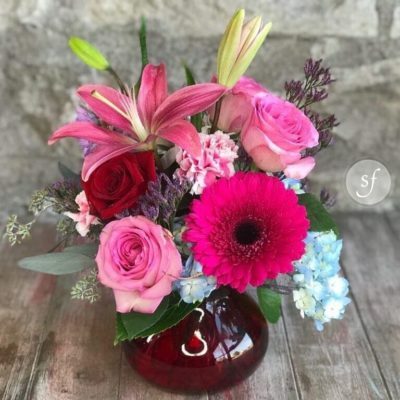 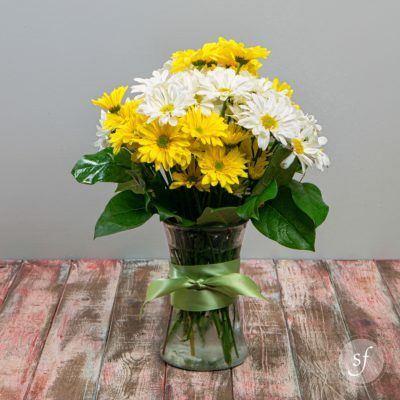 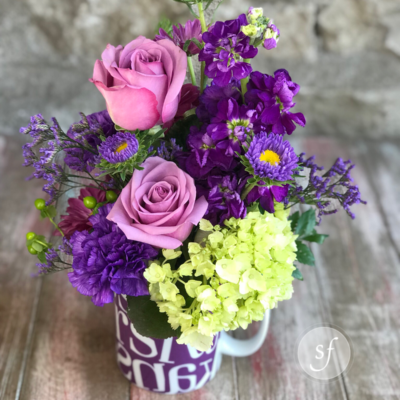 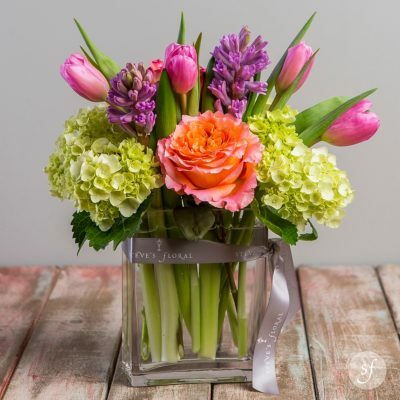 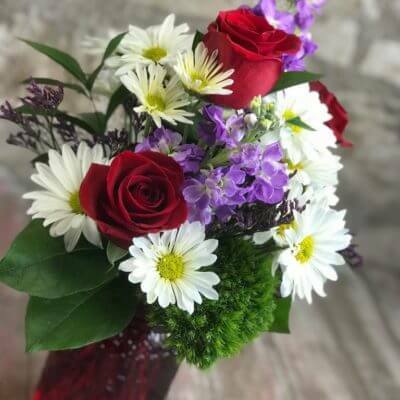 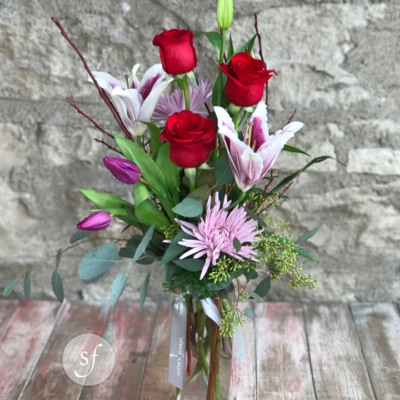 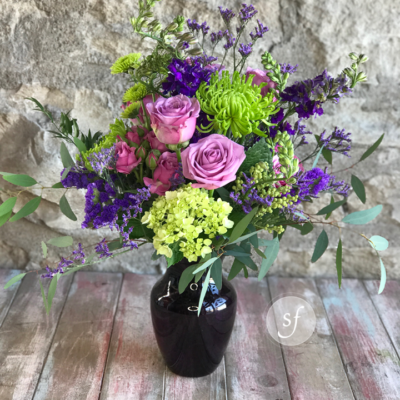 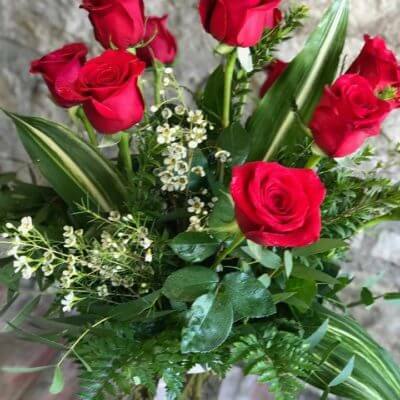 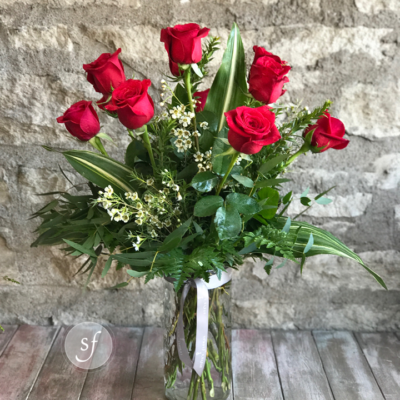 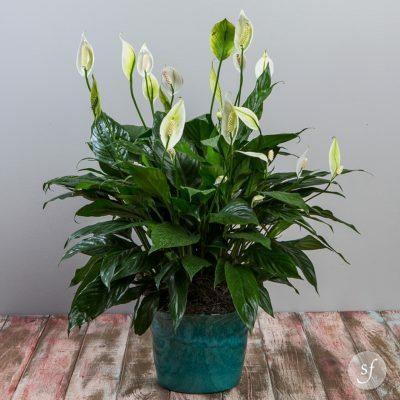 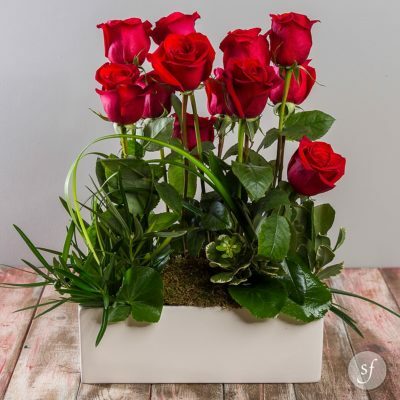 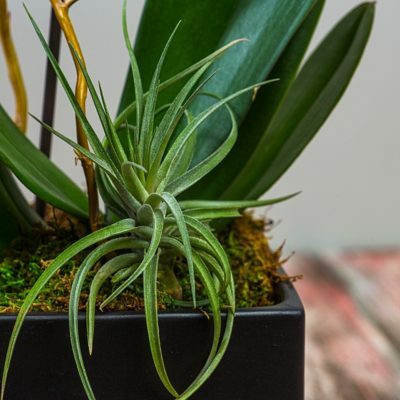 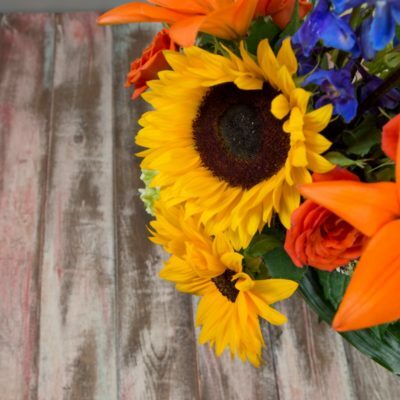 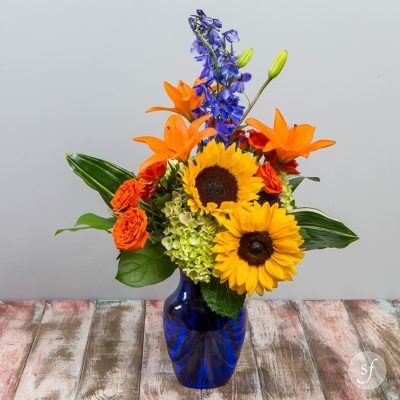 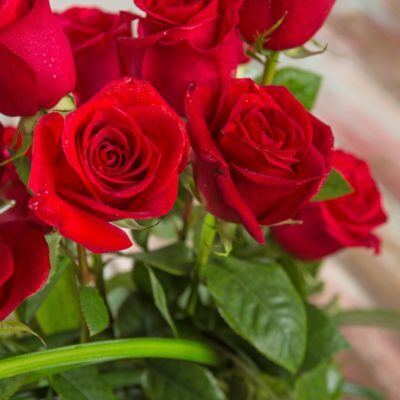 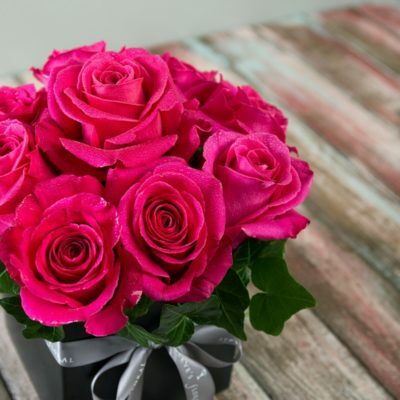 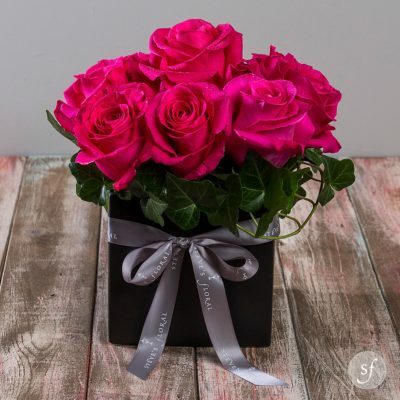 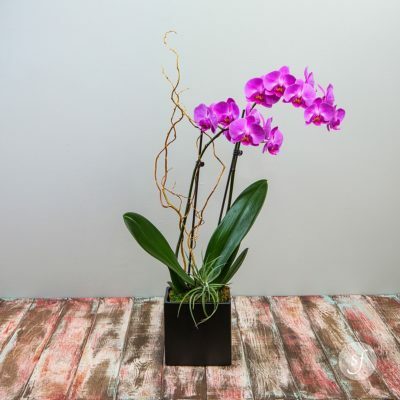 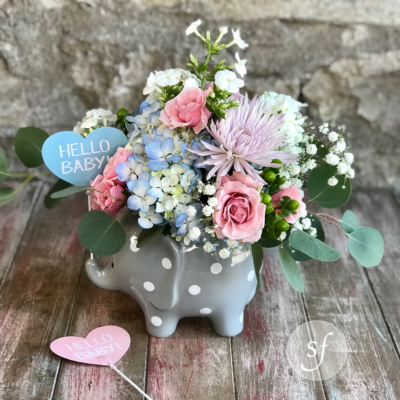 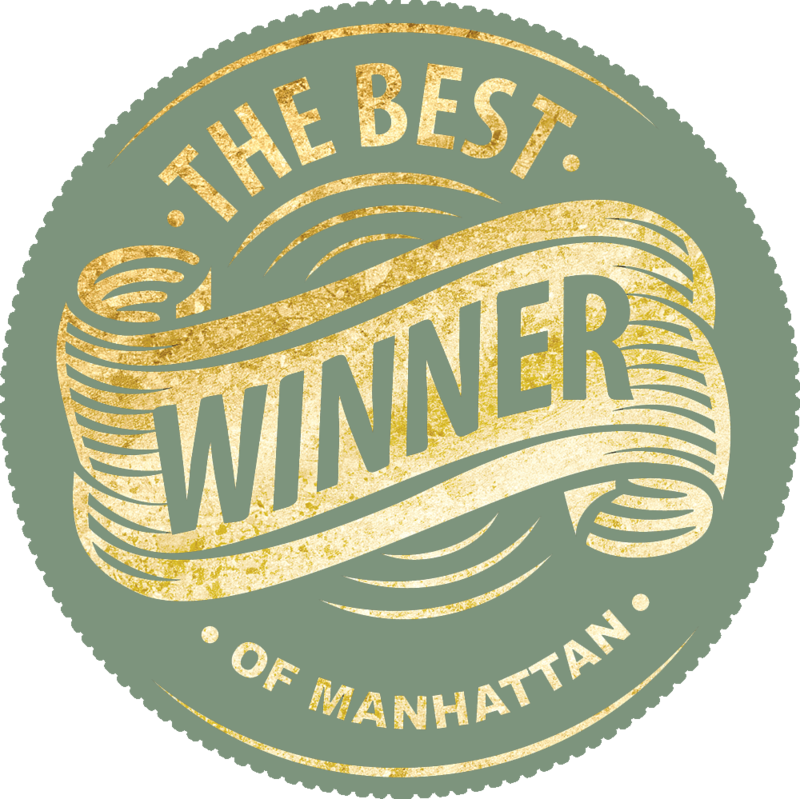 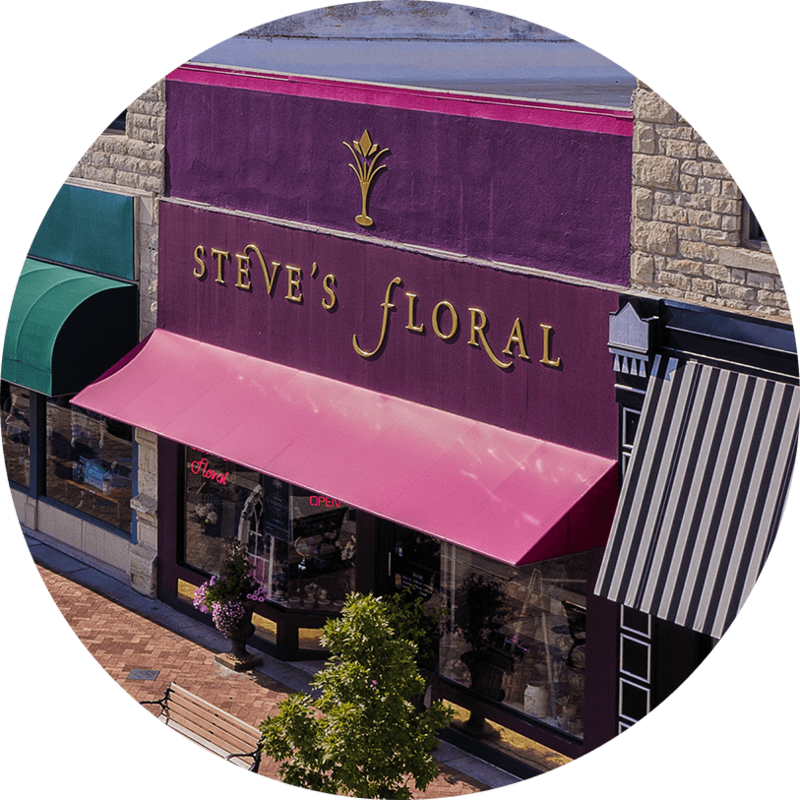 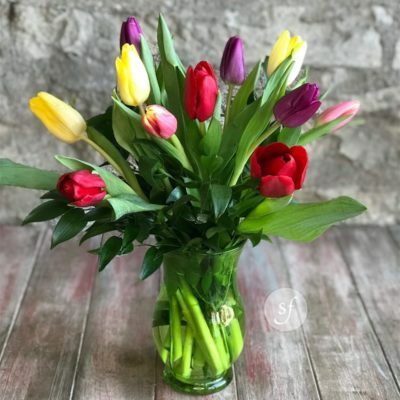 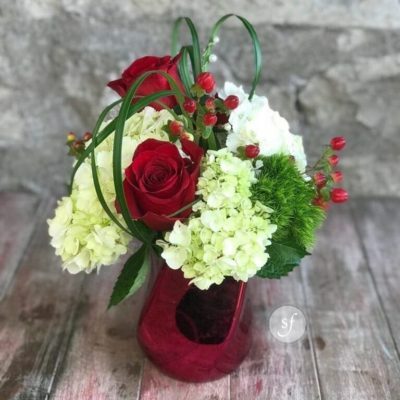 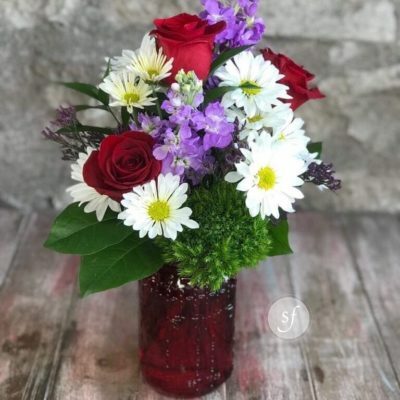 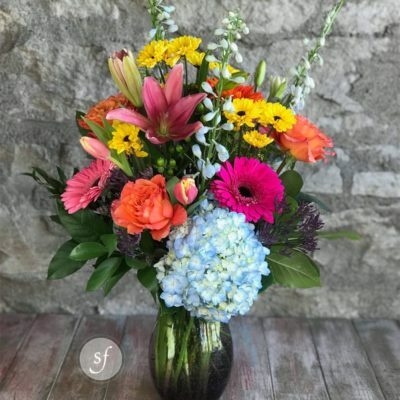 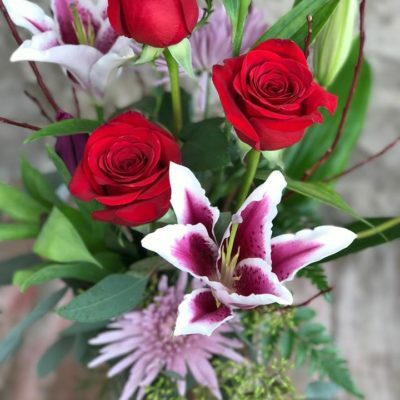 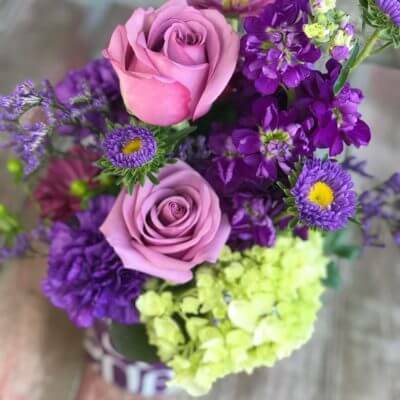 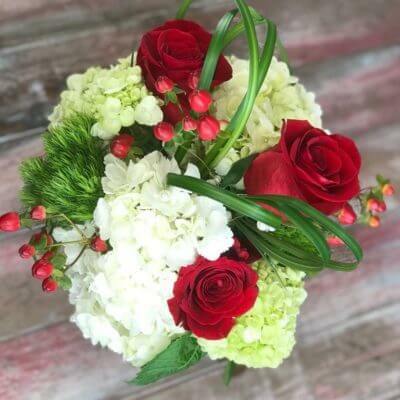 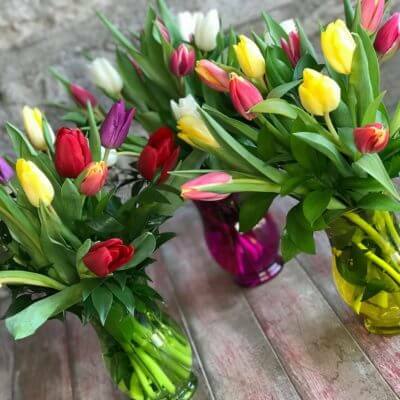 Over the past thirty plus years, Steve’s has earned the distinction of being the trusted source for artistic floral design in Manhattan, Kansas.